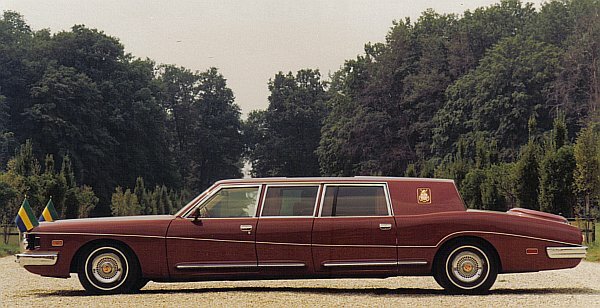 This Stutz Royale Limousine was delivered to the President of Gabon. There are only two Royales, the other is located in Saudi Arabia. 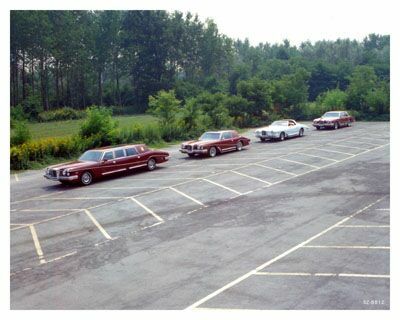 Here you can see that rare car on a press-photo, that was taken in about 1980. 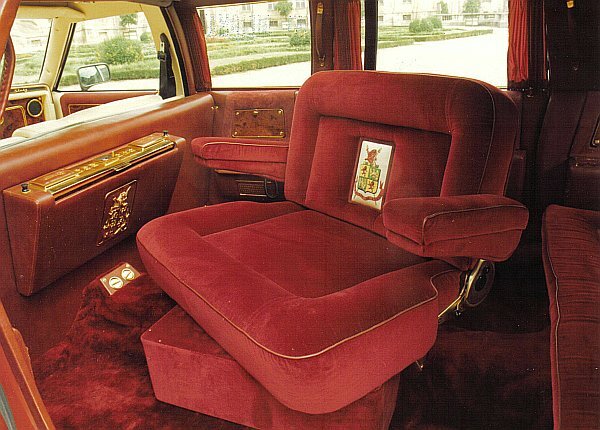 In August 2007, the French President Sarkozy visited Gabon, and had a chance to have a ride in the Stutz Royale!